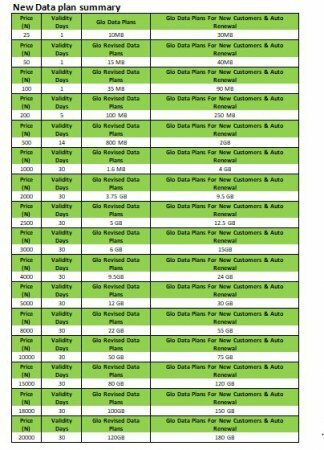 Globacom Nigeria has come up with a newly Improved data plans called #GloUnfairAdvantage and #GloDataUnMatched which can be used to stream Youtube videos but at a specific time which starts from 1am in the Morning to 6am. This data plans can also be use for IFLix too isn't that great? yes of cos it is. 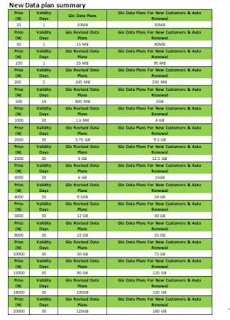 See the data plans below and how you can subscribe to it. You can still use the glo short code *777# to do the transaction.